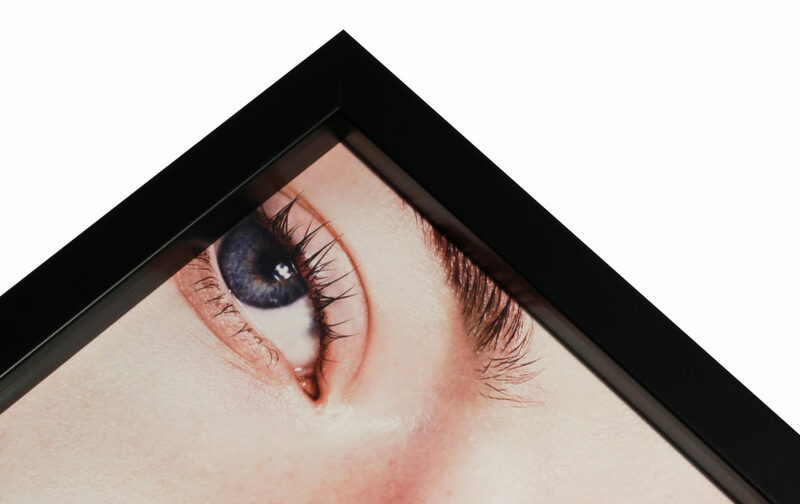 Alongside our extensive in-house framing service, we have selected our most popular framing options that you can choose from when framing your print online. Firstly, click on the ‘Upload Now’ button and select ‘Framed Prints’. Once you’ve chosen your image, you can then select the dimensions of your print, type of paper, frame style, frame colour, mount width, mount colour and glazing. We recommend using the highest resolution available for your image to get the best results. 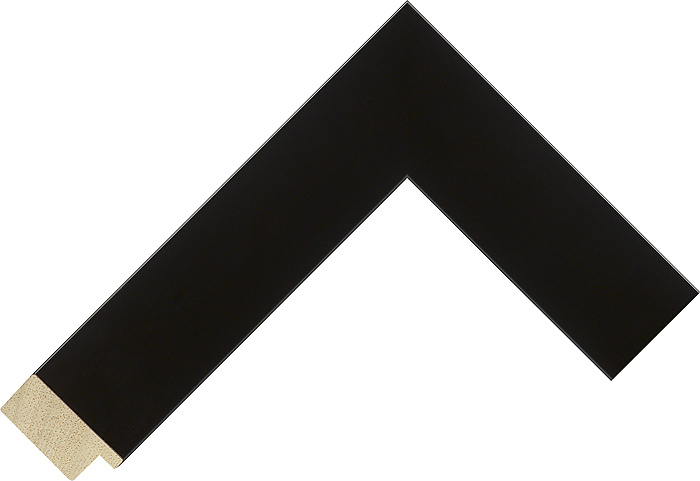 In the example above, the uploaded image is 12 inches wide by 8 inches tall. A two inch mount is added around the image and will be framed in our black slim frame. 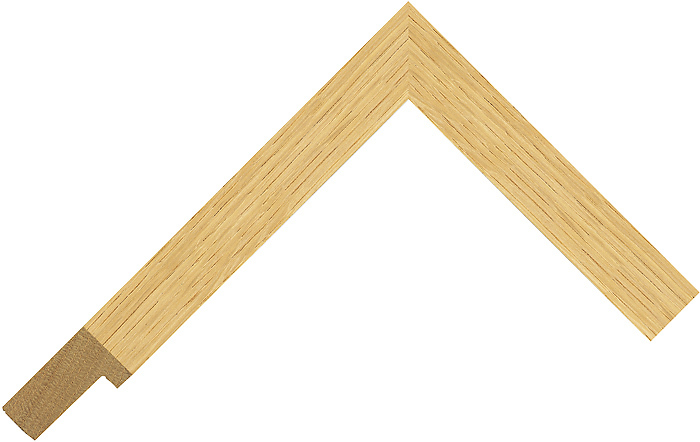 Window mounts are the most traditional mounting option for framing artwork. A window mount adds a border to give spacing between the artwork and the frame as well as keep it away from the glass. For this contemporary option, we mount your artwork edge to edge in a box frame. We will then use matching spacers underneath the lip of the frame to keep the print away from the glass to give it depth. 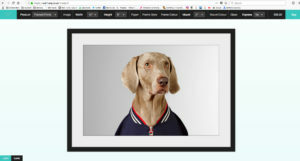 To select this option, please select the ‘Box’ option underneath ‘Frame Styles’. If you prefer a borderless look for your print then this sleek option is the perfect choice. The artwork is mounted in the frame edge to edge similar to a Box frame but the glass is lying directly on top of the artwork instead of having any spacers. For this option, please select the 0” option underneath the ‘Mount’ tab. Our photo lustre paper at 275gsm is a middleweight paper with a slight satin finish and smooth surface. 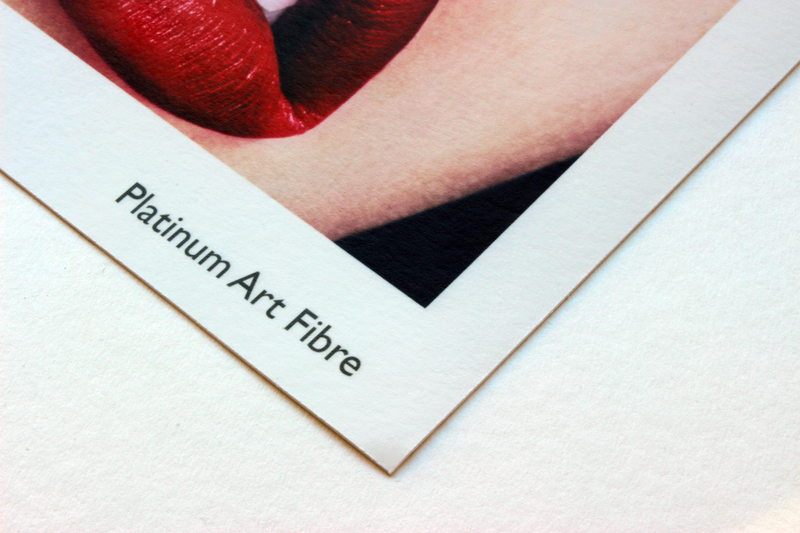 This award winning paper has a bright white base and offers a wide colour gamut, giving deep colour saturation and a high contrast. 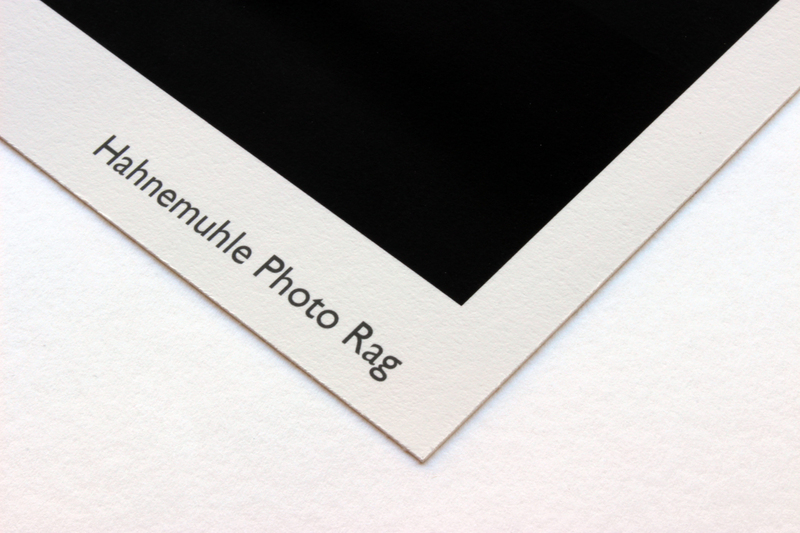 Suitable for images in both colour and black & white. 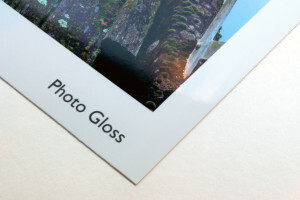 Photo Gloss at 270gsm is a flat stiff paper with a smooth high gloss finish. The end result of the photo often looks vibrant in color, crisp and sharp. Ideal for brightly coloured sharp images. 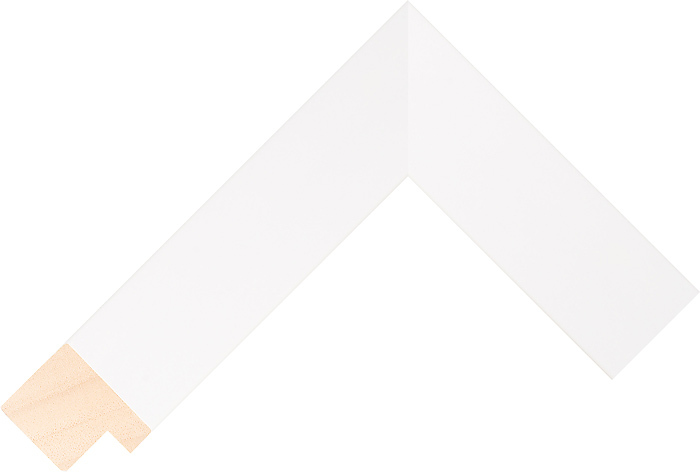 This is a bright white paper with an extra smooth surface and subtle glossy coating. It corresponds to a classic baryta paper in structure and surface. 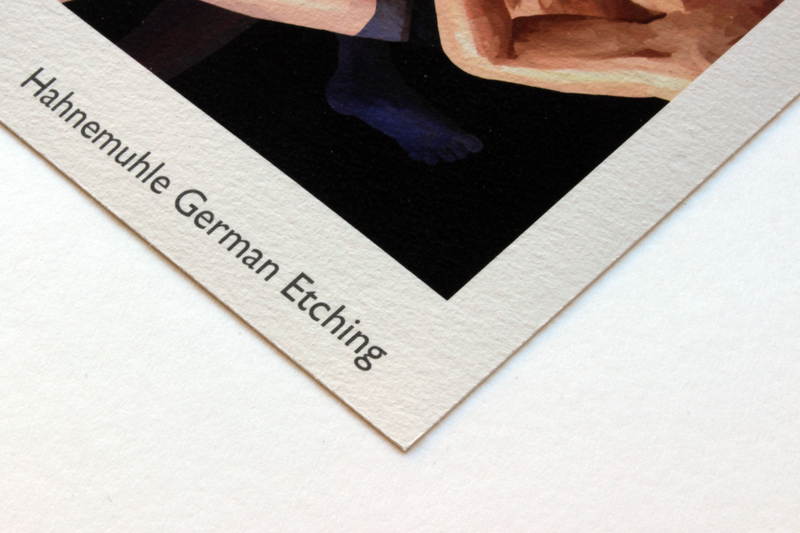 The high grammage of 350gsm reinforces the traditional character of this paper, creating visually superior prints. 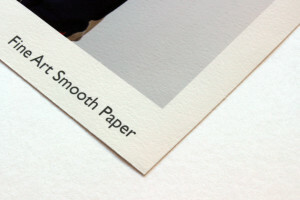 Its smooth gloss finish and cool white surface makes this paper ideal for black and white photography. With a wide colour gamut it also provides exceptional results for colour reproductions. Platinum Art Fibre is a fine art acid-free paper with a distinctive texture and a satin finish. At 300gsm, this paper is heavy weight and almost as thick as card, making it ideal for presentation photos and large scale prints. 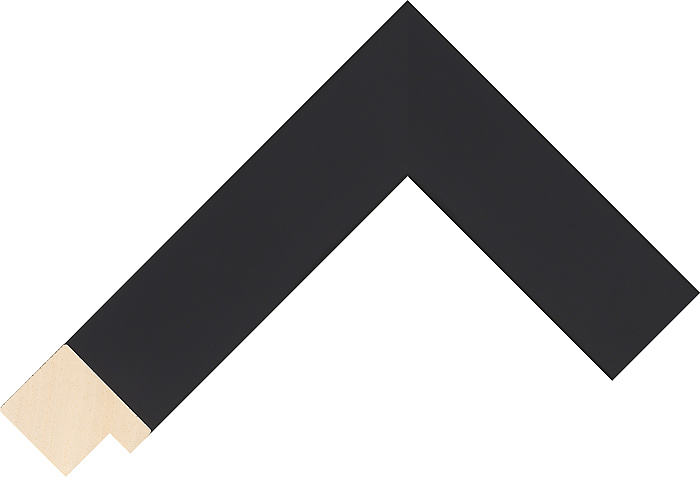 Capable of producing a wide tonal range and deep blacks, it has excellent archival qualities with prints guaranteed to last a minimum of 85 years. 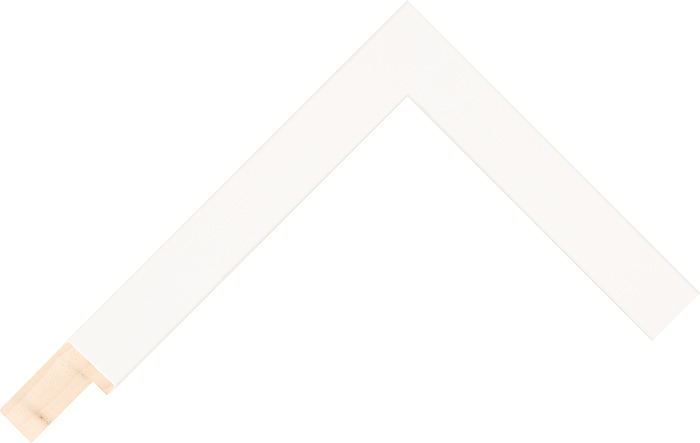 We have selected our most popular mouldings for you to choose from. All of the mouldings we offer are solid wood and are of the best quality available. Available in a choice of matte white, matte black or a natural oak. 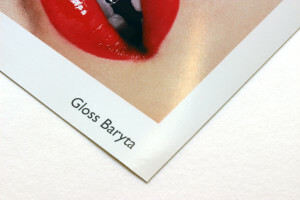 Our mount boards are 100% acid free ensuring that they will not yellow with age, or damage your print in any way. We have a choice of various colours to choose from, with several different combinations and options available – All easily chosen on our online ordering system. 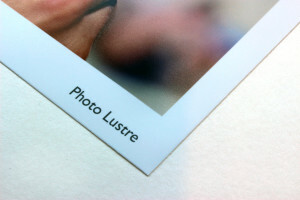 If you prefer to have no mount at all, with no border from the image to the frame, then please select ‘no mount’. 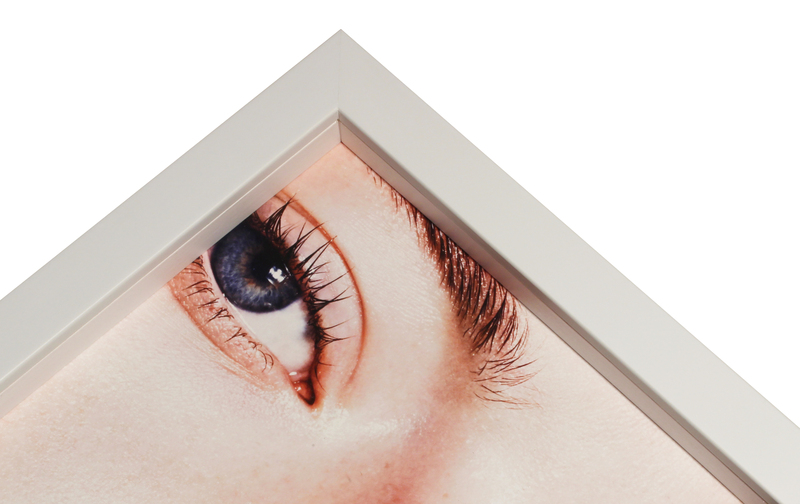 By default all of our frames ordered online are made using 3mm acrylic glass*. 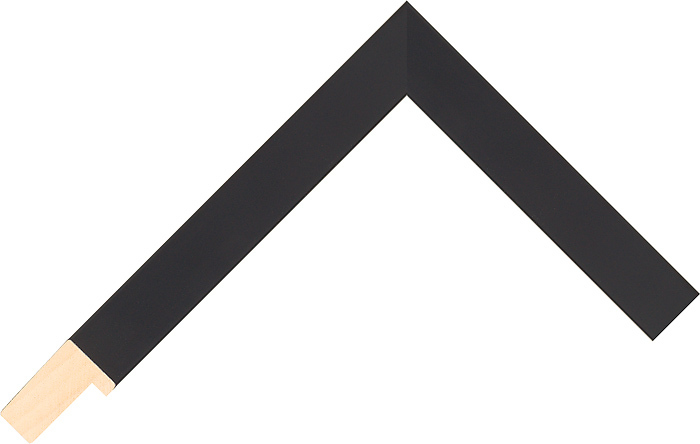 This is to protect the frame from damage during transit. 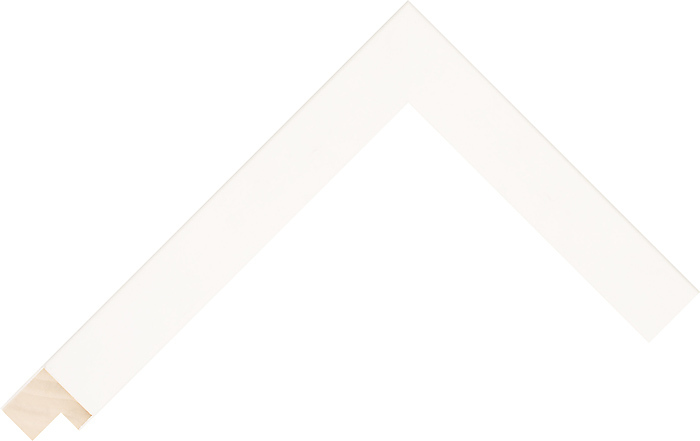 If you’re ordering a small frame or if you are collecting from us in store, then please select ‘2mm float glass’ (which works out a bit cheaper!). 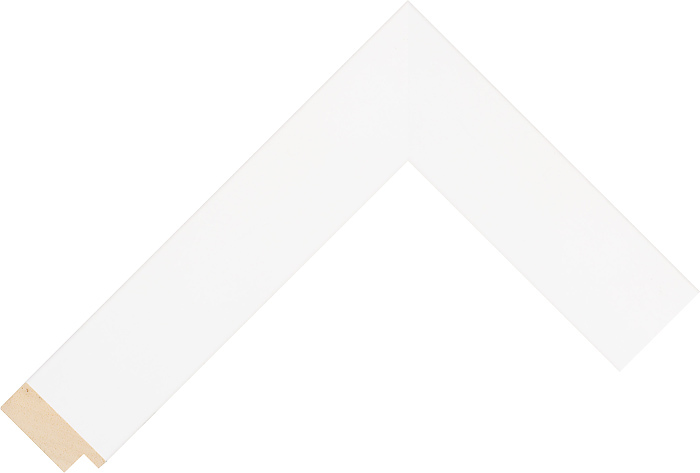 There’s also the option of Anti-reflective glass to choose from, this glass in particular offers UV protection, incredible clarity and minimal reflections from lighting and natural light. When ordering your framed prints online, please note that the choice of frame and mount will increase the overall size of the frame. 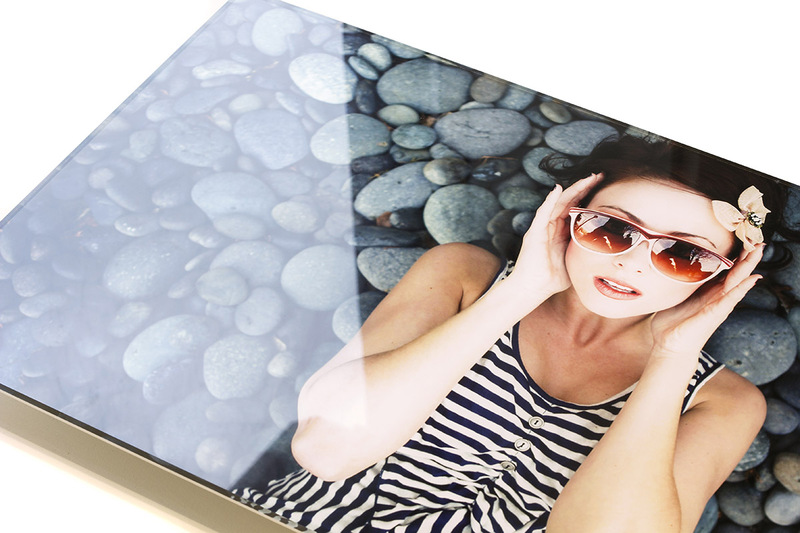 So, if using a 12″ x 16″ image, and a 1″ mount is chosen, the overall glass size will be 14″ x 18″. 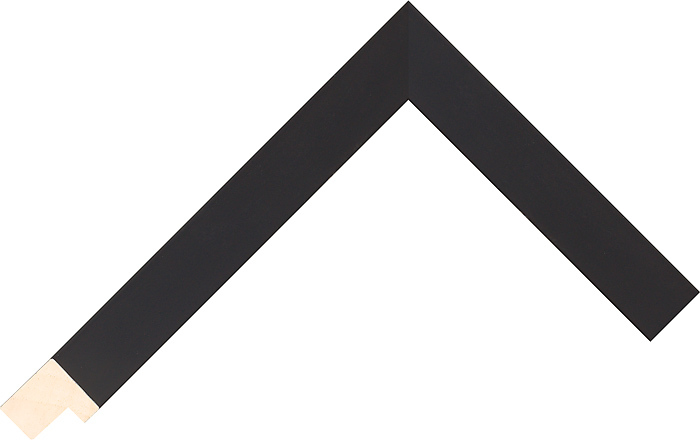 NB: Pricing above based on framed print with 1″ mount & slim frame style. Larger frames and mount options will affect price, use our online framing app or call for an accurate quote.